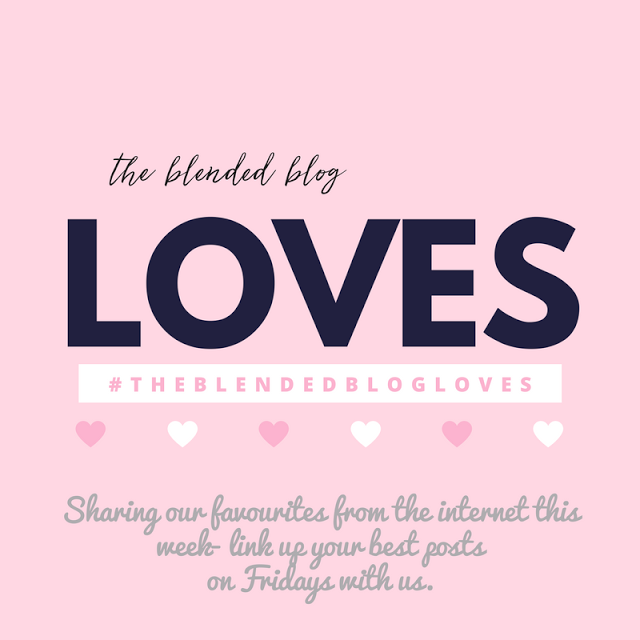 Welcome to The Blended Blog "Loves"...a collection of the best posts on our feeds. Link-Up your best post this week and maybe we'll feature you too! I'm Andrea from Living On Cloud Nine and I'm excited to showcase some loves from the week! 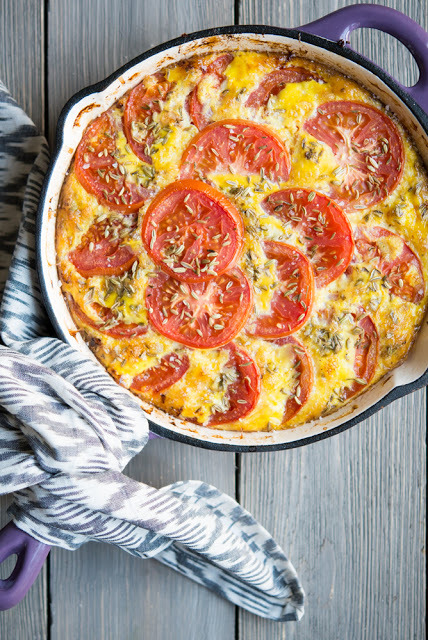 And if You head over to my BLOG, I've got one of my super fun Friday Favorites for you!! On Monday I shared with you An All-American Girl Fashion Link-Up. My dear friend Shauna, writes one of my most favorite Fashion Blogs and she never disappoints. I loved this flared and frilly red number. This girl loves her some Patriotic wear so make sure you browse her blog for serious fashion inso!! 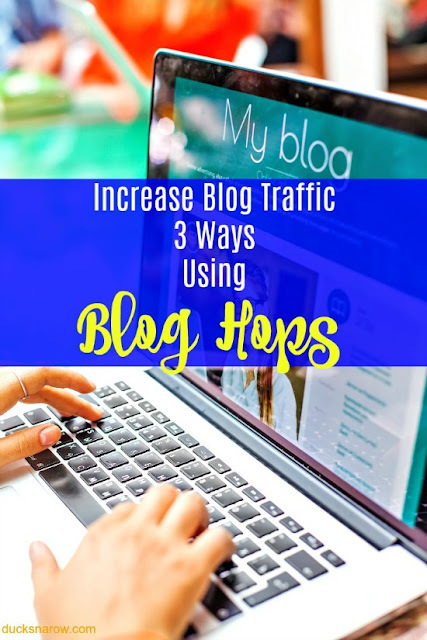 Sinea from Ducks in a Row brought us a great post on how Link-Up blog parties increase your traffic. I am here to say they definitely do for the posts here at TBB and on my own blog. Amazing the numbers you'll see from linking up your goodness or hosting linky's. How CUTE is this OTS summer outfit!! 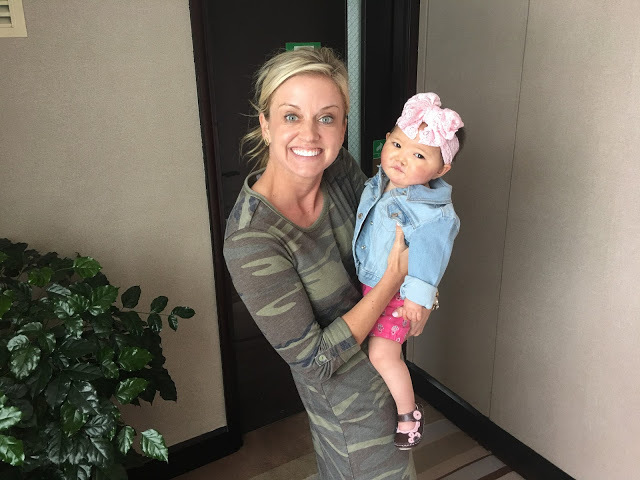 Erika from a A Little Bit of Everything shared the emotional day when they went from the Slaughter 5 to the Slaughter 6 by meeting their new daughter Britt to bring her home to America. Julie from Borm and Co. brought us 5 Leaps of Faith that Were Worth it! Are you scared to take a chance? Julie will divuldge her chances and risks that were so worth it. What are your leaps of faith that paid off? 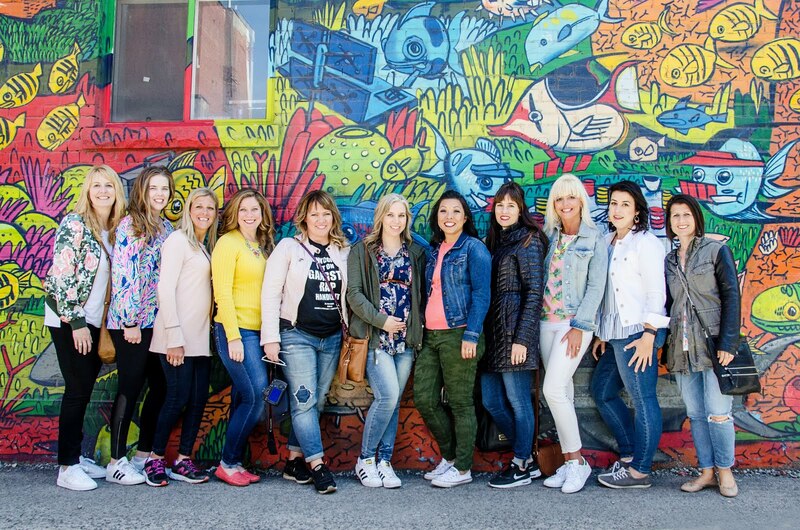 Check these talented ladies out, you'll love the inspiration they bring! Happy Weekend Babes!! May Book Reviews and Link-up!